Elmore County Disaster Relief Fund Is Activated! The Elmore County Disaster Relief Fund, originally created in April 2011, has been activated to assist impacted residents from the Holtville and Titus area from the recent tornado on March 14, 2019 to help meet their unmet needs. In partnership with the Central Alabama Community Foundation (CACF), all funds donated directly to the Elmore County Disaster Relief Fund or funds donated through the CACF for tornado relief will be administered by this group of volunteer individuals. Individuals impacted by the event may make application by email disasterrelief@elmoreco.org or by mailing the application to PO Box 1060, Wetumpka, AL 36092. 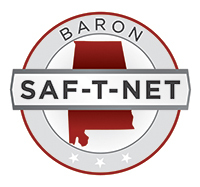 Visit cacfinfo.org and donate to the Elmore County Disaster Relief Fund. Here is a copy of the application and donation flyer. 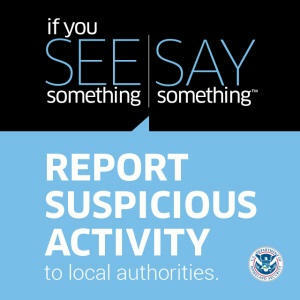 “If You See Something, Say Something™” is a national campaign that raises public awareness of the indicators of terrorism and terrorism-related crime, as well as the importance of reporting suspicious activity to state and local law enforcement. Informed, alert communities play a critical role in keeping our nation safe. The U.S. Department of Homeland Security (DHS) is committed to strengthening hometown security by creating partnerships with state, local, tribal, and territorial (SLTT) governments and the private sector, as well as the communities they serve. These partners help us reach the public across the nation by displaying the campaign’s messages and distributing outreach materials, including Public Service Announcements (PSAs). We can all help keep our communities safe by paying attention to our surroundings and reporting suspicious activity to local law enforcement. 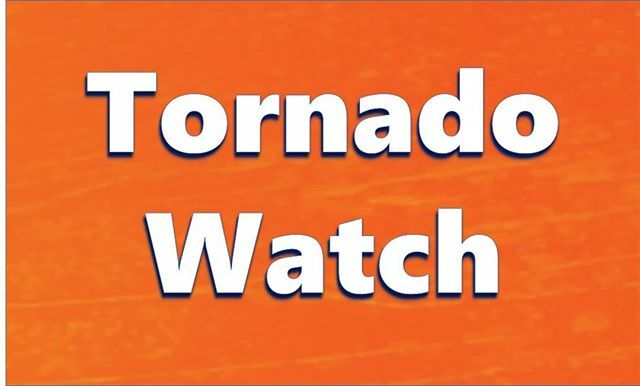 The tornado watch for Elmore County has expired. 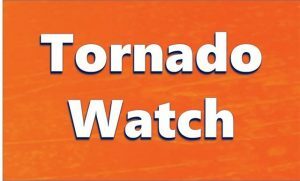 There are currently no watches or warnings at this time. * Until 1000 PM CDT. Holtville, Central, Jordan Dam and Yates Reservoir. 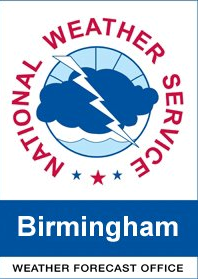 3-14-19 Elmore County under a Severe Thunderstorm Warning until 10:30 p.m.
ELMORE COUNTY under a SEVERE THUNDERSTORM WARNING! Until 10:30 pm. Storm will pass thru North West part of the county. Storm has history of damage. Deatsville, Holtville, Titus-GET TO YOUR SAFE PLACE NOW.